Offering the highest quality of kids playsets. 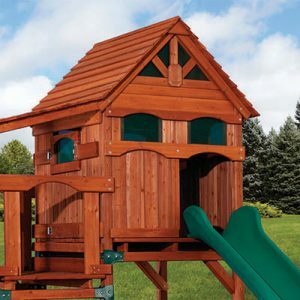 Child Safe swing sets, cedar playsets and redwood playsets. 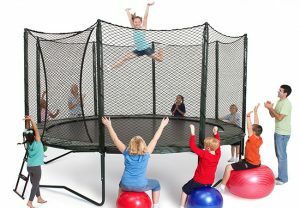 Offering the highest quality of kids furniture in Dallas. 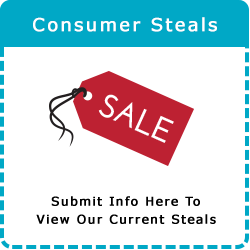 Furniture store selection from Berg, smartstuff and N.E. Kids furniture selections. 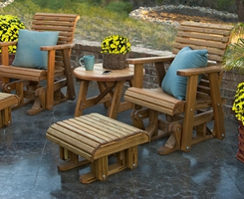 Outdoor living furniture near your home. 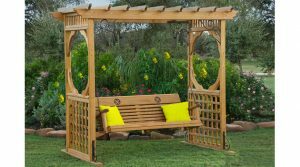 Quality wood outdoor furniture sold in Dallas. 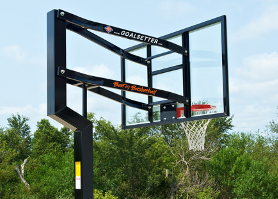 Looking for a basketball goal ‘near me’? We have all that Goal Setter has to offer. 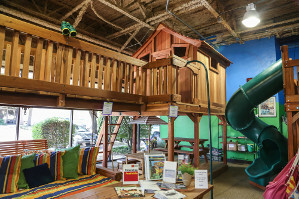 The Wooden Swing Co. is your premier Kids’ Playsets, Wooden Swing and Children’s Furniture Sets retailer in Dallas and Fort Worth, Texas and we are family-owned and operated. We have been fortunate enough to be open for business since 1978! 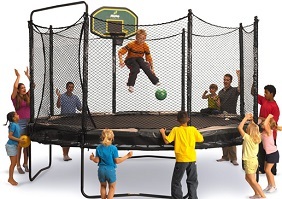 We are proud to bring smiles to families all over the Dallas/Fort Worth area by offering the best in backyard adventures such as trampolines, basketball goals and playsets for outdoor fun.